ENCO is heading to the 2018 NAB Show with a wide array of new features in its award-winning Media Operations Manager system that deepen its integration with third-party solutions while addressing the accelerating transition to IP in today’s television operations. The broadcast automation and production workflow innovator will demonstrate the new enhancements in booth N3824 at the event, which will be held April 9-12 in Las Vegas. MOM offers broadcasters, cable television operators and streaming media providers a comprehensive, reliable and cost-effective platform for organizing, managing and automating critical broadcast production and integrated channel playout tasks. Combining functionality including ingest, media asset management, graphics, live production and playout automation within a unified, easy-to-use platform, MOM also integrates seamlessly with a growing range of third-party systems to form frictionless, end-to-end media workflows. Foremost among those future-friendly enhancements is support for NDI version 3, the third generation of NewTek’s royalty-free Network Device Interface IP video technology. Enabling easy, bidirectional transport of high-quality SD, HD and 4K and UHD video over standard ethernet networks, the integration of NDI 3 enables MOM to seamlessly interface with the vast ecosystem of NDI-enabled sources and output devices in all-IP or hybrid IP and SDI infrastructures. 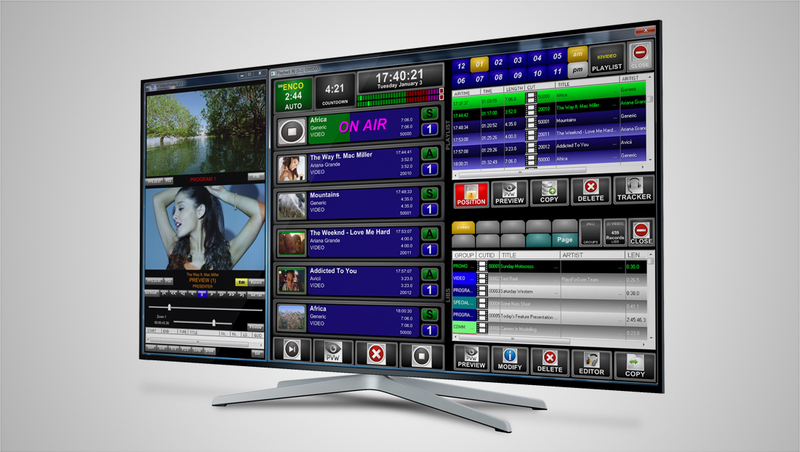 Streamlining newsroom workflows, a new Media Object Server (MOS) interface and advanced newsroom computer system, NRCS, plug-ins seamlessly bridge television news production and playout operations. 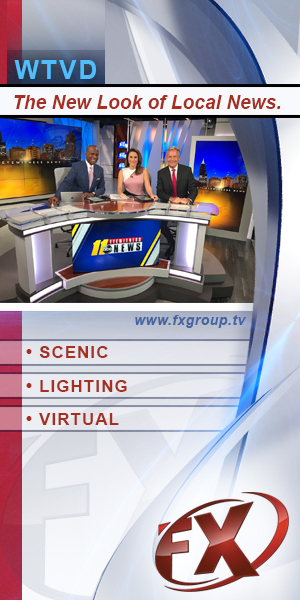 Plug-ins for AP ENPS, Avid iNews and Octopus Newsroom allow journalists and news producers to access MOM asset libraries directly within their familiar NRCS user interface, incorporating MOM elements including graphics, audio and video into their scripts. Rundowns are automatically synchronized with the MOM system, which can then be controlled by the NRCS via the MOS protocol to play out the assets. MOM’s live production capabilities also continue to evolve. Live SDI and NDI inputs enable seamless automated cut-ins without the need for an external switcher, while manual operators can instantly switch between multiple live or pre-recorded sources though MOM’s intuitive OnAir user interface. Graphics, bugs and tickers created with MOM’s integrated graphics generator can be applied to both live and pre-recorded video, while visual effects such as picture-in-picture can be created using MOM’s built-in tools. Other new features in the latest MOM release include support for SCTE-35 triggers and the ability to pass through CEA-608 and 708 Closed Captions.